Ethereum, the third-largest virtual coin by market capitalization, has been widely used in different parts of the world. 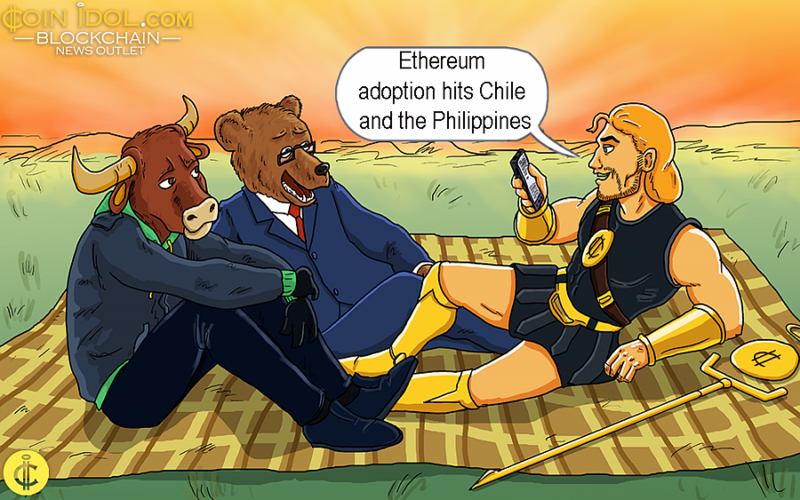 The most successful implementation of this digital currency is observed in developing countries such as Chile and the Philippines, reports Ethereum’s co-founder Joseph Lubin. Cryptocurrency in Chile has been doing a great job this year, with more than 5000 sellers accepting it as a method of payment. The digital currency operation was legalized by the country’s court in July 2018, enabling them to circulate freely. 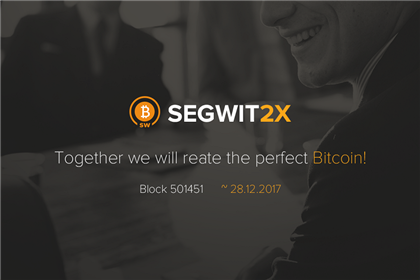 Furthermore, it enhanced the use of blockchain technology in various ways around the country. According to Lubin, Ethereum is the right choice for Chile due to its ability to cut down inflation in the country. Ethereum blockchain allows monitoring data while providing a proper level of security, traceability, confidence, and integrity of the information. The Philippines has also made a lucky try aiming to improve the banking sphere in the country with the help of the Ethereum blockchain. The idea is to adopt Ethereum in banking facilities for the rural populace. Justo Ortiz, the chairman of a Chilean major bank, comments that fintech will help to include every citizen in the country’s financial policies. Ethereum has been applied to many incentives coined by the Philippine authorities. One of them was related to cleaning the country’s polluted beaches. 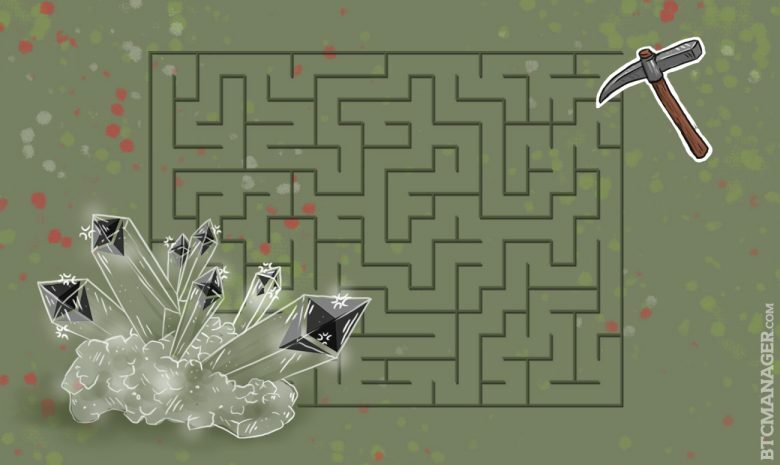 People were granted a reward in Ethereum coins for their help. The project was conducted in partnership with Consensys Impact and Bounties Network, motivating rural inhabitants to use crypto. 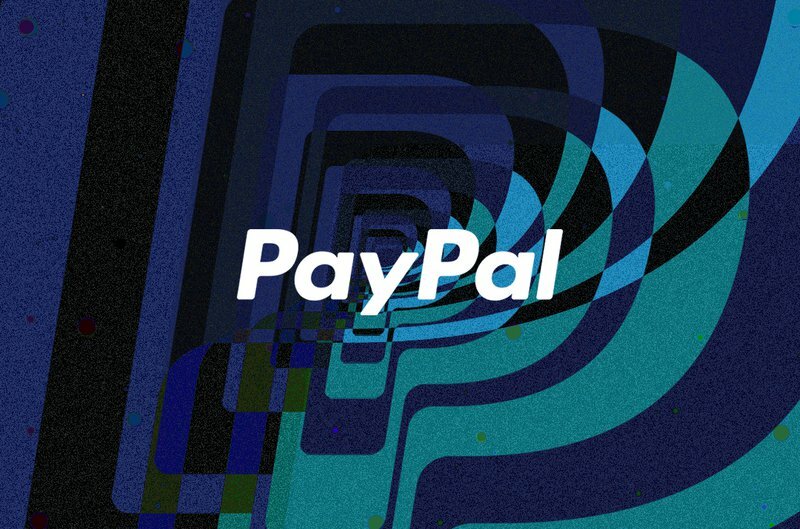 Coinbase acquires Keystone Capital – A basket full of licenses coming its way?